One of our nicest practice ride routes. 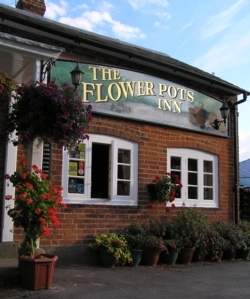 Route starts from The Ship Pub, Langstone Road, Langstone PO9 1RD. Plenty of car parking in the public car park there. Please print off your own set of route notes.